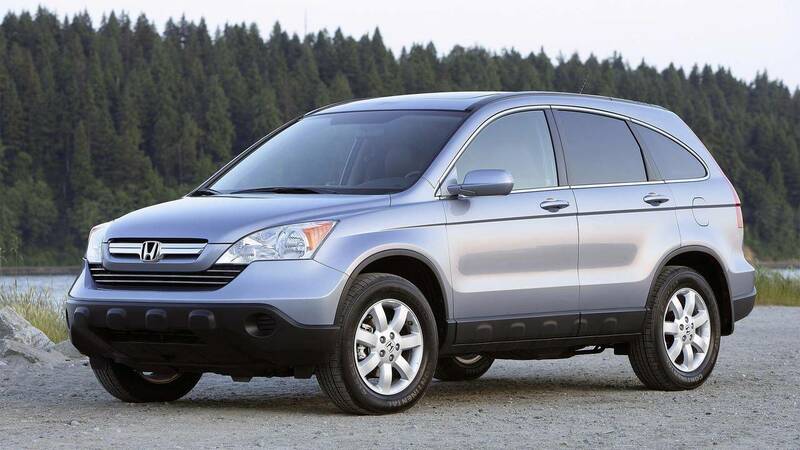 Reliability should be your biggest factor when buying a used car, and the Honda CR-V has it in spades thanks to this brand’s reputation for excellent engineering and build quality. 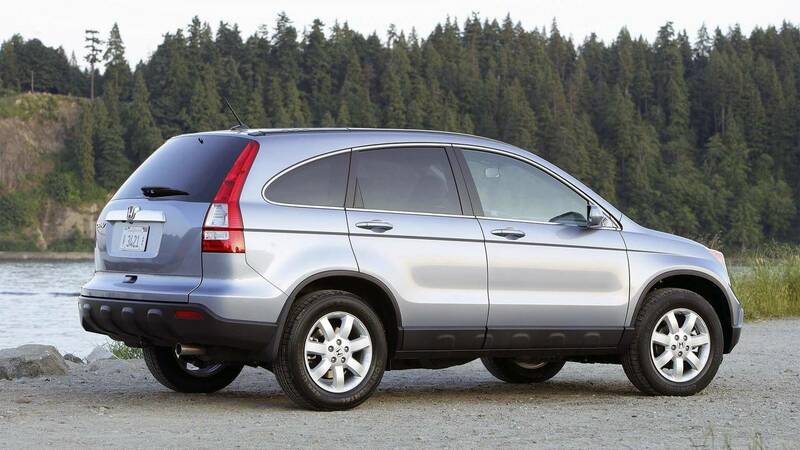 With a thrifty four-cylinder engine underhood, the 10-year-old CR-V also manages 26 miles per gallon on the highway and 22 combined – very respectable for its day. What really makes the CR-V an excellent choice if you only have 10,000 ducats to spend is that it offers a lot of space inside despite its compact dimensions. 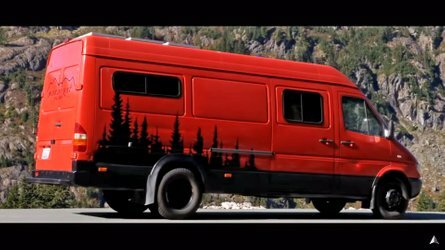 It seats up to five, which is great for growing families, and the cargo area is deceptively big and able to accept large items. And though it’s not something talked about much, this generation CR-V has excellent visibility. The driver’s blindspot looking over their right shoulder is much smaller than normal thanks to how the bottom of the CR-V's side windows are perfectly straight all the way to the back of the vehicle. Compare that to today’s crossovers whose rear window shapes often completely obscure that sight line. 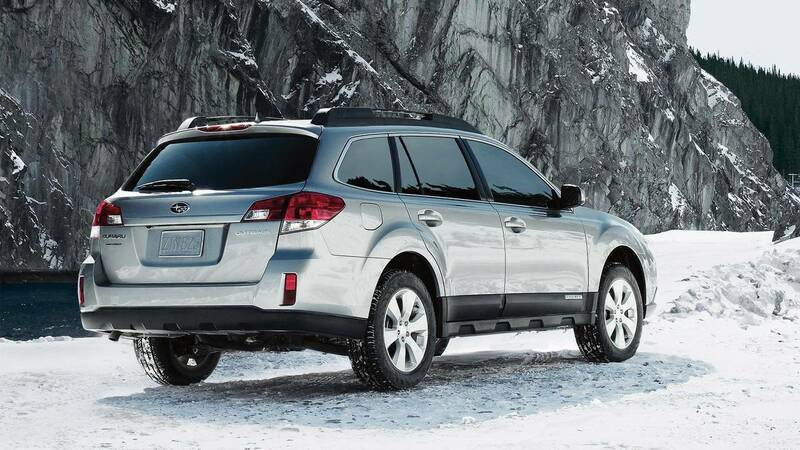 The Subaru Outback is the consummate family truckster. It's not a fancy vehicle by any means, but that's the point. Load the big cargo area with firewood or mulch and then just brush it out when you get home. Or throw your dog in the backseat and take a cross-state weekend trip. There's something very unpretentious about the way it excels at day-to-day use. 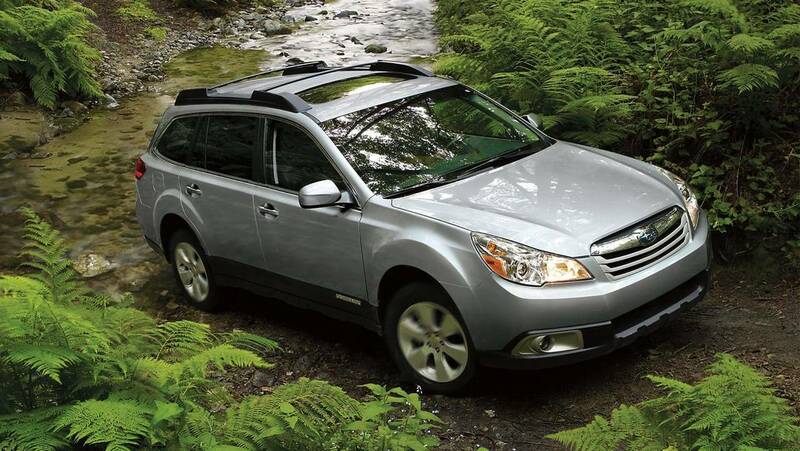 One of our editors has owned a 2012 Outback from new and has covered a trouble-free 60,000 miles. So understand that this recommendation comes from a place of experience. A Jeep Grand Cherokee in the luxurious Overland trim fits all of our stipulations and provides buyers with quite a nice rig for hauling the family all year. 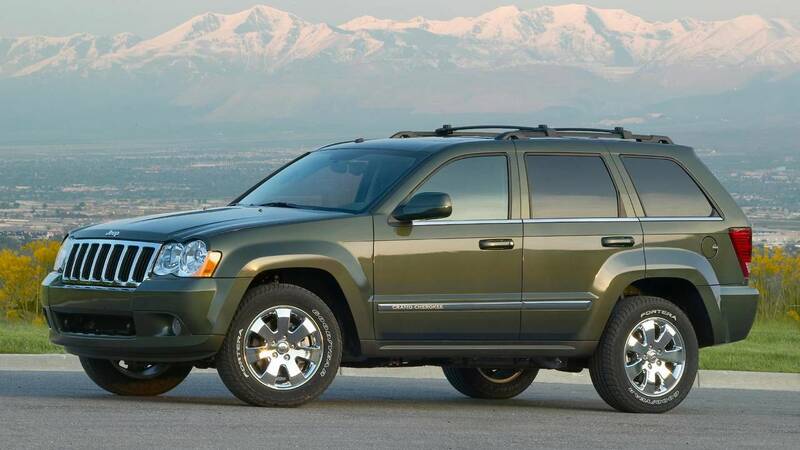 Sitting a step below the performance-oriented SRT8 trim, the Overland came standard with helpful amenities like navigation and Bluetooth support. Plus, the cabin came with an attractive mix of leather and fake suede. Power exclusively came from a 5.7-liter V8 with 330 horsepower and 375 pound-feet of torque that went through a five-speed automatic with a low-range transfer case. Getting stuck should be tough because the Overland has Jeep's Quadra-Drive II all-wheel-drive system. In addition to routing power front and rear, there are electronically controlled limited slip differentials on each axle for putting power down to the corner where it can provide the most traction. 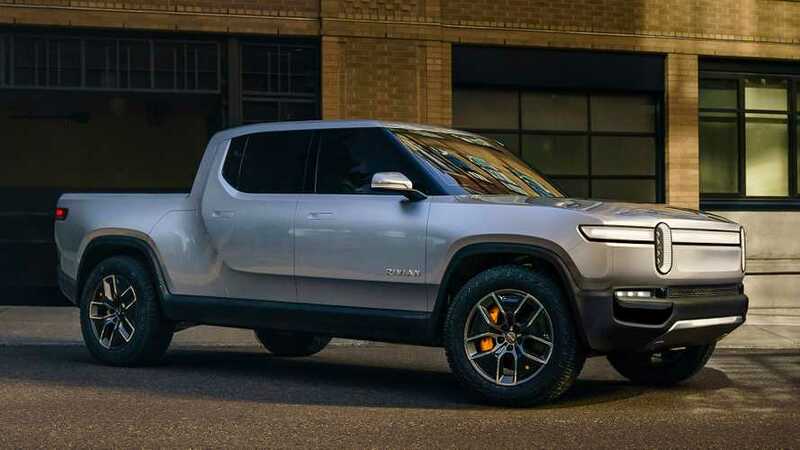 That doesn’t mean it’s terrible for suburban commuting – in fact it’s quite good for daily duties and hey, its burly truck-ish styling will help you find it in the sea of SUVs at the mall. Underhood is a 4.0-liter V6 good for 261 horsepower, and yes, it can be had with a legitimate six-speed manual transmission or a five-speed auto. 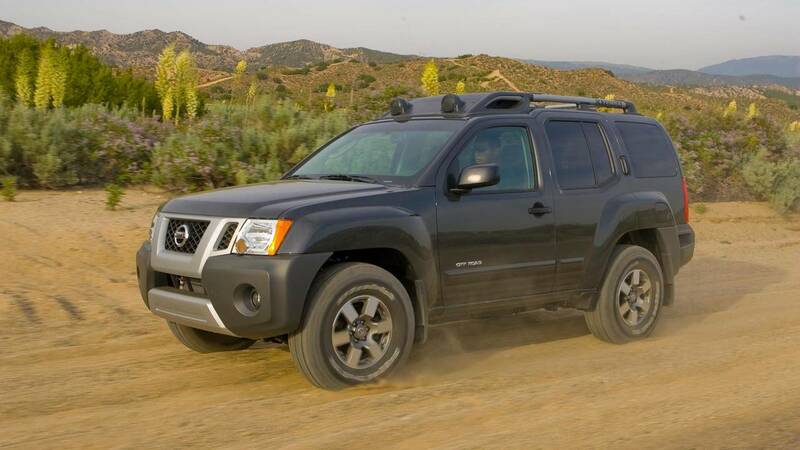 Later models were well-equipped, but stepping back to 2010 will get you into a full-on Xterra Off Road model that adds a bit more macho to the equation. This is the enthusiast’s choice for an SUV that can be just fine for running to the store with the kids, and even better running the trails with the friend that always gets you into trouble. Many people overlook the Nissan Xterra when SUV hunting, and honestly we don’t understand why. 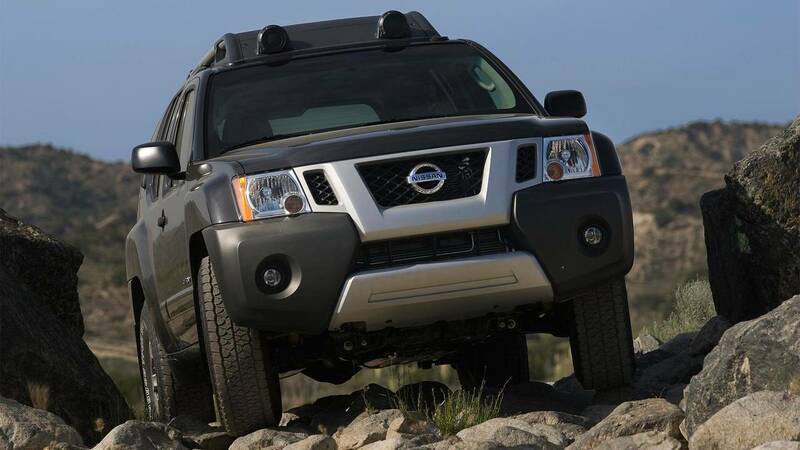 Actually, we do a little bit – the Xterra is very much an old-school creature, and by that we mean it’s an SUV that emphasizes its off-roading chops first and foremost. That means it’s not quite as adept on pavement as other popular SUVs, and let’s be honest, on-pavement is where most SUV buyers stay. 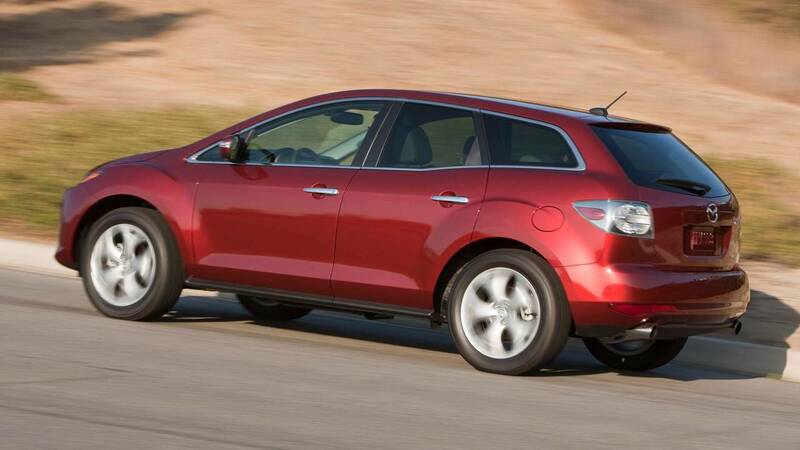 The Mazda CX-7 was not made for off roading, nor is it the most spacious used SUV money can buy – it has just 29.9 cubic feet of cargo space in the rear, expanding to 58.6 cubic-feet of cargo volume with the second row folded flat. 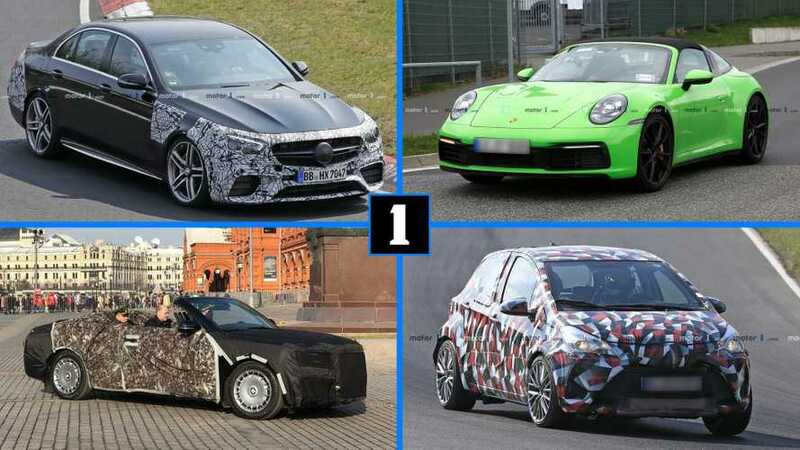 But you’d be hard-pressed to find something on this list that’s more fun to drive. 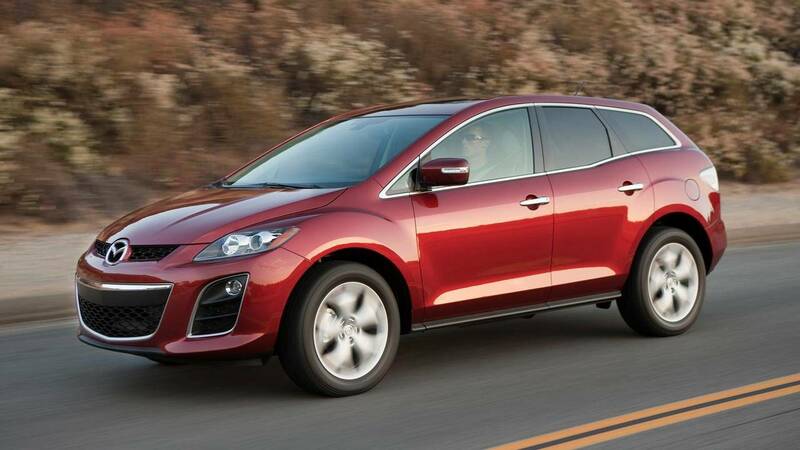 The CX-7 kicked off production in 2006, and offered two engine options. 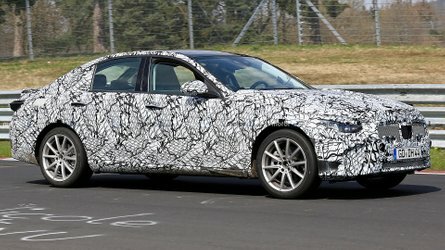 The first was a basic 2.5-liter inline-four good for 161 horsepower and 161 pound-feet of torque, paired to either a five-speed automatic or a six-speed manual. You won’t find the latter option on many SUVs these days. But its most alluring powertrain was the range-topping 2.3-liter turbocharged unit, ripped directly from the Mazdaspeed3. 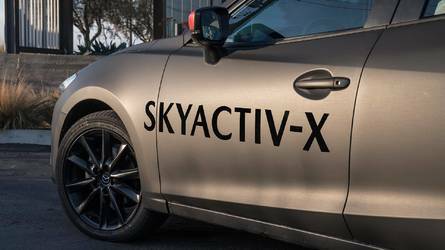 It was detuned in the CX-7, of course, but still produced a respectable 244 horsepower and 258 pound-feet of torque, and came paired to Mazda's Active Torque-Split all-wheel-drive system. Because the Equinox was so popular – it has long been one of General Motors' top-three best-selling vehicles in the U.S. – there are plenty to pick from in the used market. 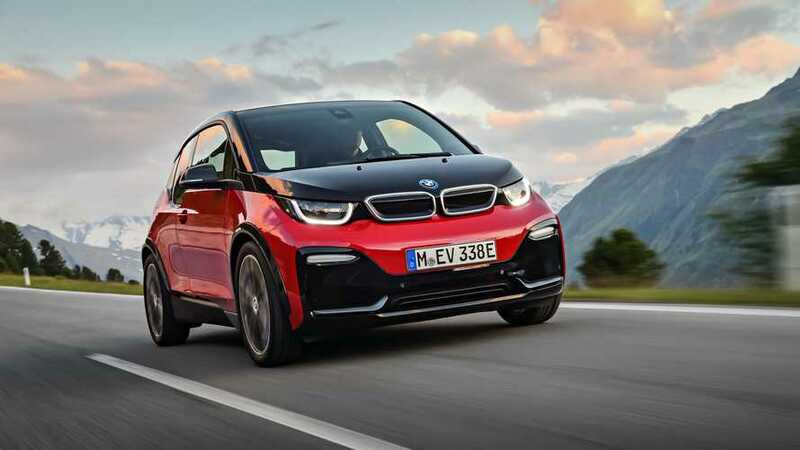 Available active safety tech (at least on higher trim levels or in certain packages) includes pre-collision warning and lane-departure warning, while connectivity features include OnStar telematics a seven-inch touchscreen radio with Bluetooth and Pandora streaming integration. 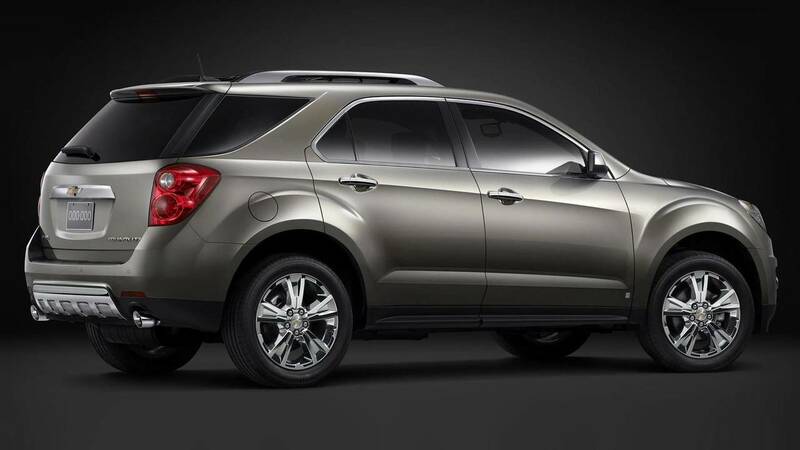 It may not be the sexiest or best-driving or fastest compact SUV around, but this generation of the Chevy Equinox (it ran from 2010-2017) does offer lots of cargo room for a very reasonable price. Specifically, cargo space comes in at 31.4 cubic feet with the seats up and 63.7 with them down, which is pretty close to the contemporary Honda CR-V (37.2 / 70.9). The Equinox's base 182-hp, 2.4-liter inline-four engine is nothing to get excited about in terms of acceleration, but even with all-wheel drive it returns a competitive (for its time) 20 miles per gallon city and 28 mpg highway. 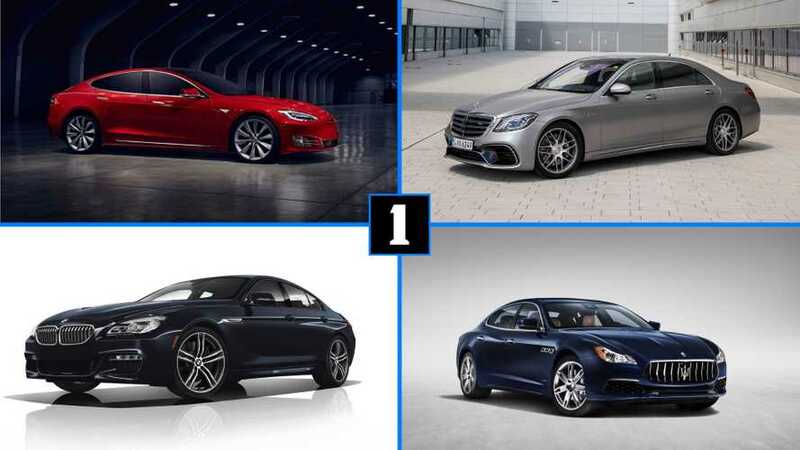 If you need more power, an optional 3.0-liter V6 made 264 hp through the 2012 model year, and was replaced by a 301-hp, 3.6-liter V6 from 2013. 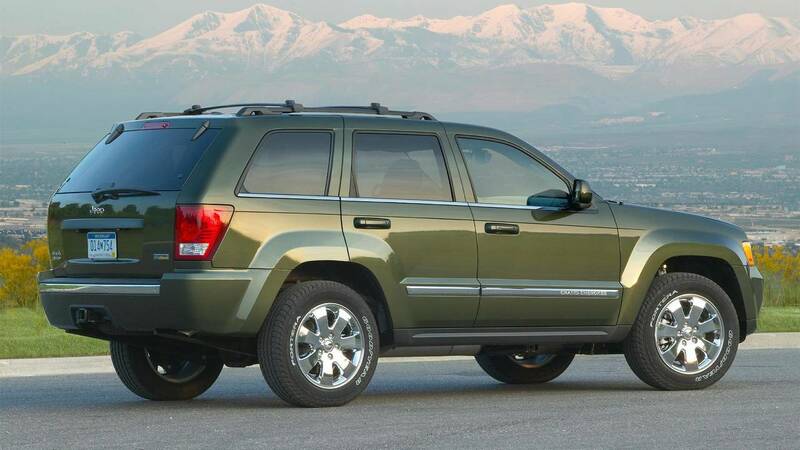 It’s not easy to find a decent full-size, three-row, traditional SUV under $10,000 that’s less than 10 years old. 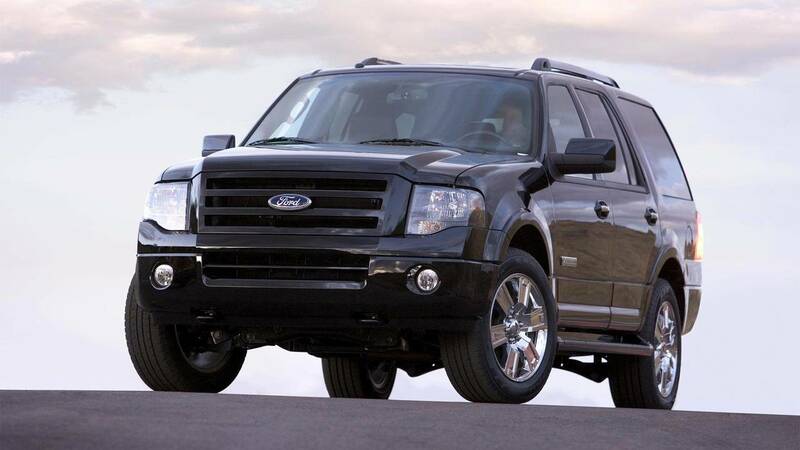 Our first choice, the Chevy Tahoe, holds its value too well to make the cut, so we turned to another American nameplate, the Ford Expedition. 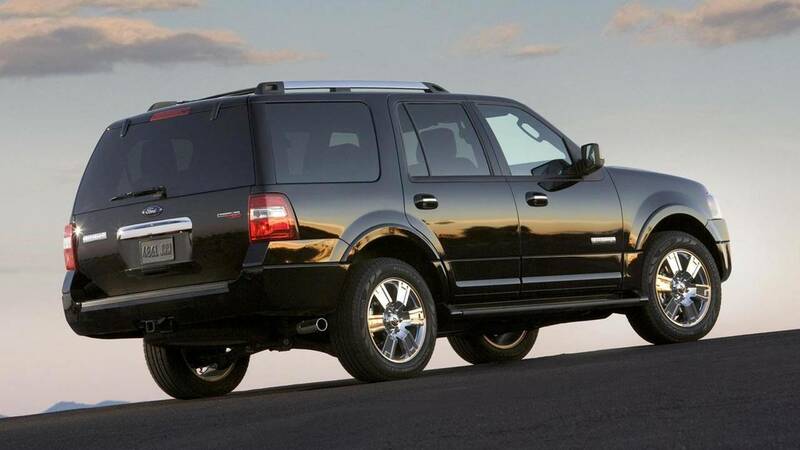 Fortunately for buyers, the Expedition’s resale value has fallen far enough that you can find 2008 examples for under $10K. 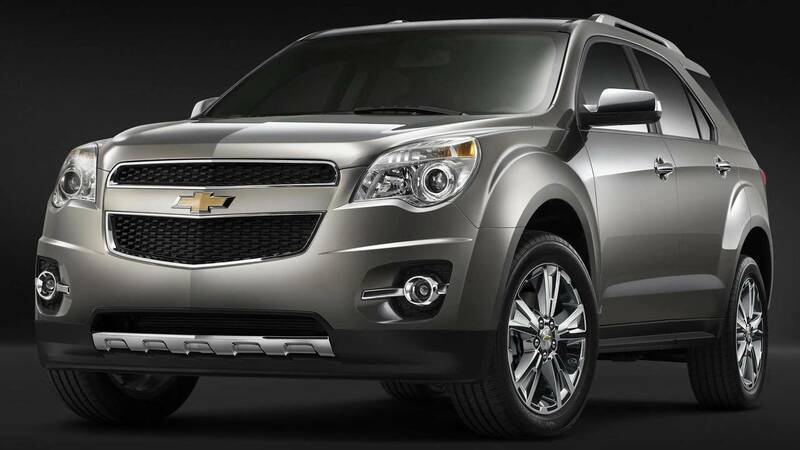 What you’ll get is a strong, truck-framed SUV that can tow over 9,000 pounds thanks to its 300-horsepower 5.4-liter V8. It also comes with three rows of seating and enough cargo space to put every other SUV on this list to shame. Be forewarned, though, that the Expedition’s fuel economy ranges from a wallet-busting 12 miles per gallon in the city to 18 mpg on the highway. If you need the solid bones of a traditional SUV and have a budget of $10K to spend, though, it’s a great option (and maybe you’re only option). In addition to superior off-road ability, the LR3 brings a ton of style and road presence for our modest budget. 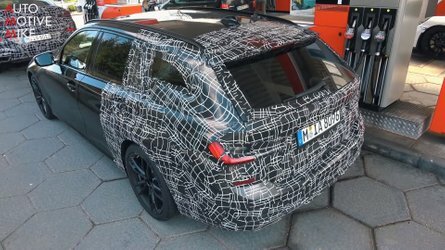 The iconic, squared off silhouette of course featured a very cool interpretation of the glass-panel “Alpine Roof” that made the Discovery so famous. 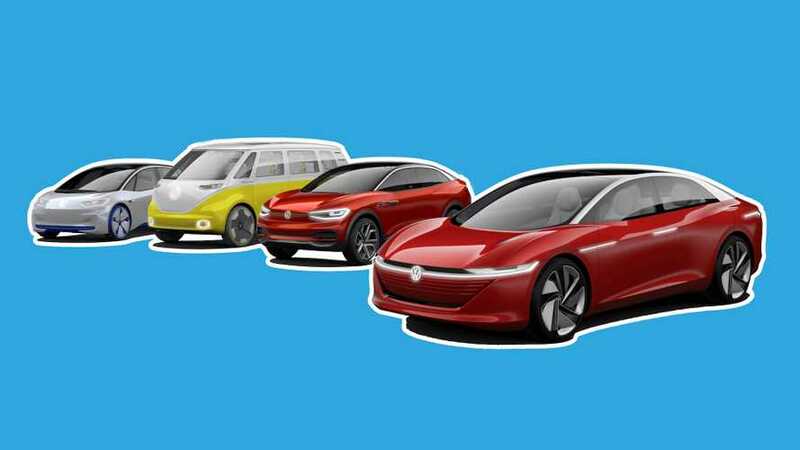 And though interiors could be slightly somber or plasticky, they always felt hard-wearing, washable, and perfectly appropriate for the active family. 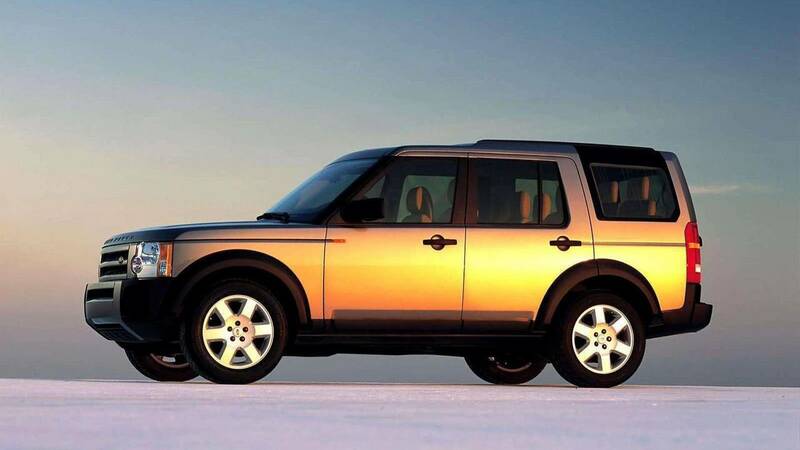 Even at 10 years old, the LR3 still looks and feels more special than the other entires on this list. The Land Rover LR3 – you can call it a Discovery if you like – is more of an enthusiast pick than a practical one, I’ll admit. For all their ruggedness, the famed British off-roaders don’t have sterling reputations for long-term reliability. Still, if you can find a well-looked-after example, the big, boxy, patrician SUV is quite a nice truck for under ten grand. 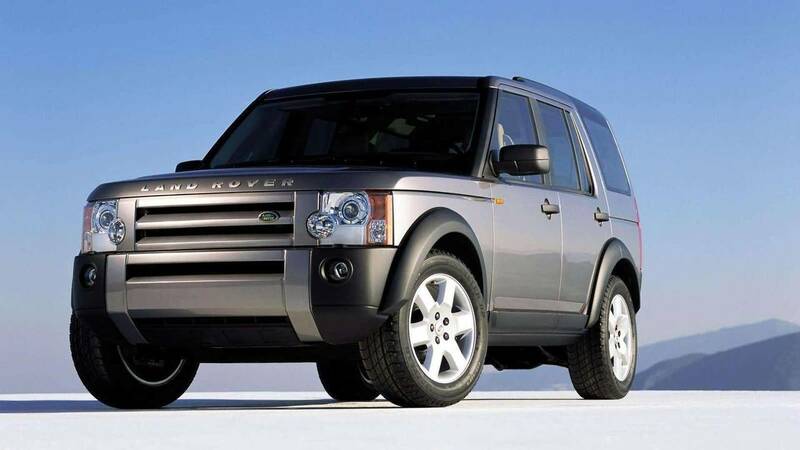 The LR3 was still running a low-stress 4.4-liter V8 at that time, and though its 300 horsepower and 315 pound-feet of torque seem low compared to today’s SUV class, the power is certainly adequate. Whether shopping, schlepping the family around, or embarking on a wilderness adventure, the LR has it covered. 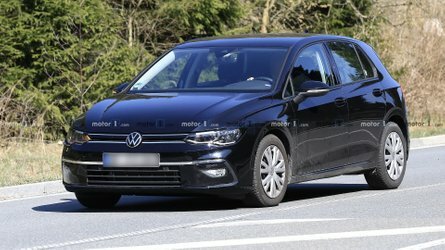 Want an SUV but can’t justify paying full price for a new one? Here are eight great choices. 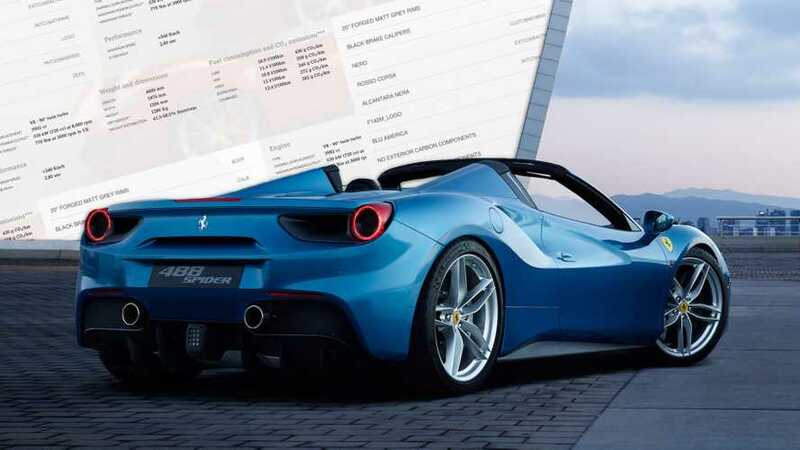 The average price of a new car is now over $35,000, which means the average price of an SUV, which usually costs more, is even higher. Buying a new SUV may not be in your budget, but that doesn't mean you have to miss out on what has made these vehicles so popular: their rugged good looks, mass-hauling capability, and family friendliness. 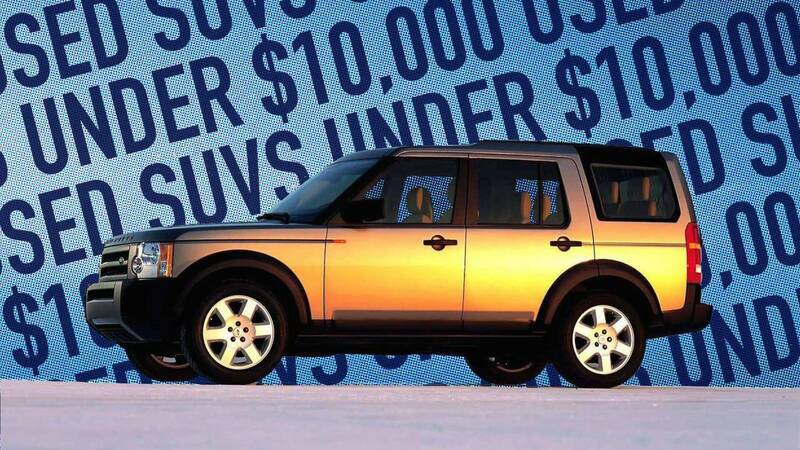 Even if your budget is as low as $10,000, we've found 10 great SUVs you can buy with money to spare.